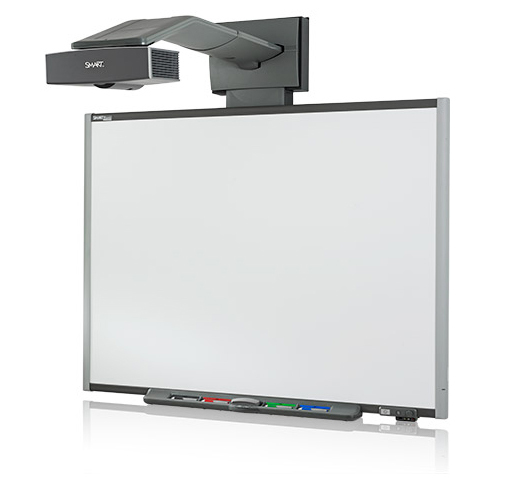 Whether you are looking to wall mount Smart Boards in a school or in an office, our experienced technicians will provide the service you need. We securely mount the screen, projector, speakers and can even provide assistance in calibrating and verifying the connections. Contact us for a quote. We Provide SmartBoard Repair, SmartBoard Installation Services & SmartBoard purchase options for schools and enterprise customers for the Toronto and GTA Area. Even if you’re out of the area, please CONTACT US we are willing to travel or assist remotely via phone or email. Our #1 goal is to get all of your interactive classroom technology up and running so your teachers can teach and your students can learn ! For our first time customers who have never had the pleasure of experiencing our world class service, we offer a one time courtesy visit so you can experience the value of our service. You will find out, first hand how we exceed expectations. The visit is worth over $200, but we are so sure you’ll be pleased, we just want to the opportunity to serve your school, teachers & students. Site Survey – Phone conversation with a consultant describing the project. If necessary, a preliminary site visit can be arranged. Please let us know if the site is anything other than a dry-wall or drop-ceiling environment. Alignment & Focus – Ensure proper imaging and picture for the document camera, projectors, etc. Leslievillegeek can provide supplies such as cables, mounts, and brackets at reasonable cost. Advance notice is appreciated.